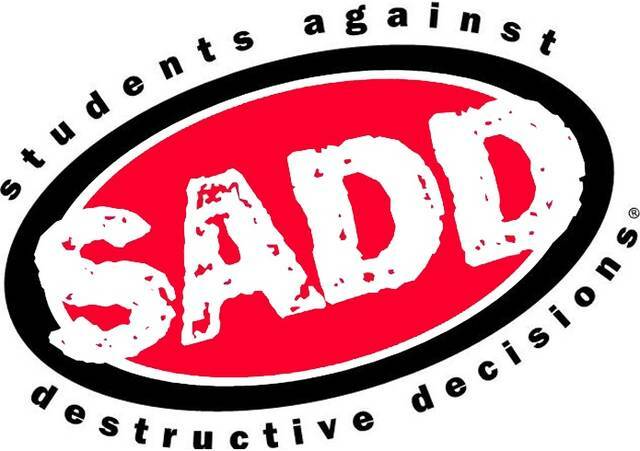 HARROD — The Allen East High School SADD Chapter is joining the Bath High School Interact Club on Sunday, April 14 for the sixth annual Reality Party. It’s a mock or staged underage drinking party, including scripted scenes and statements from teens regarding the issues associated with unsupervised teen parties. Adults can schedule an appointment to tour the house between 4 and 9 p.m. Contact Kelly Prichard at Allen East High School at 419-648-3333 ext. 2029 or email her at prichardk@alleneastschool.org.